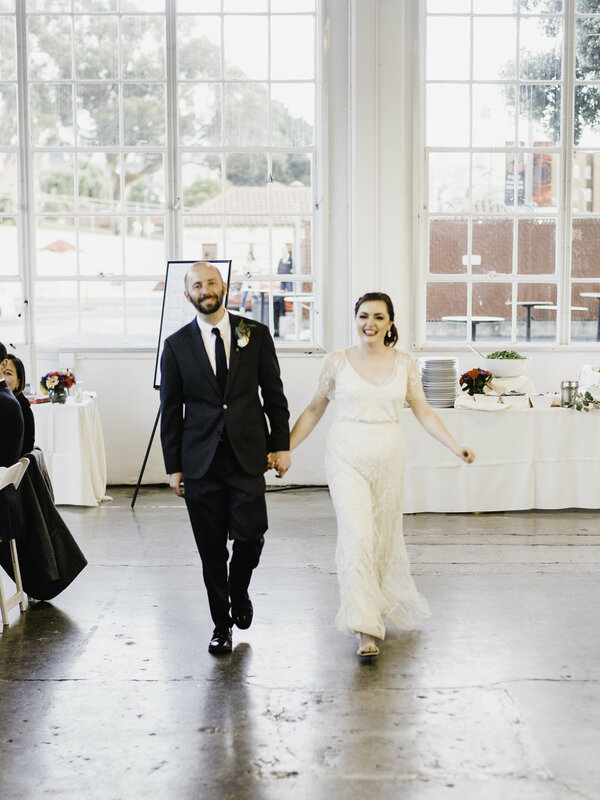 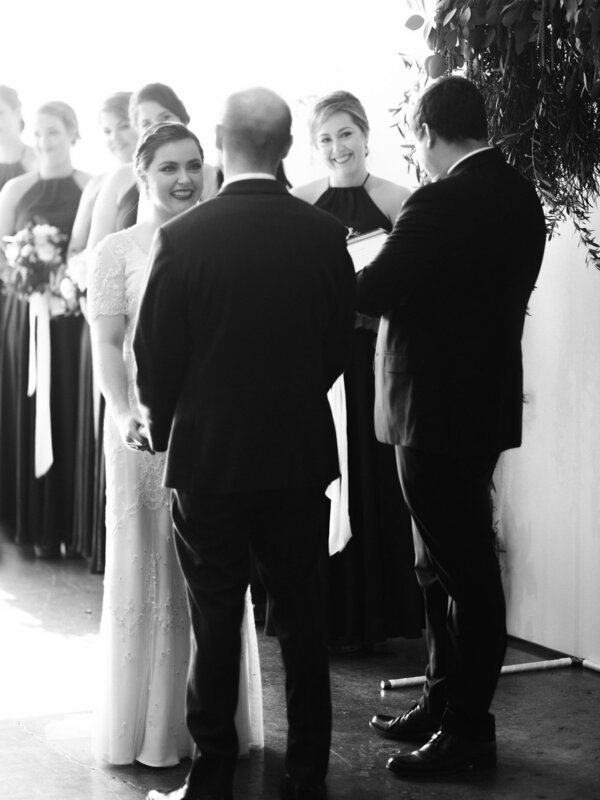 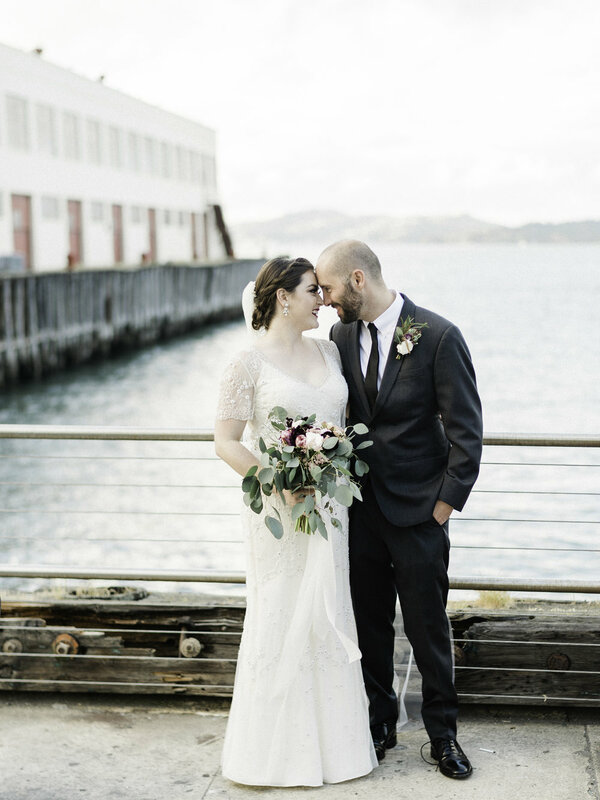 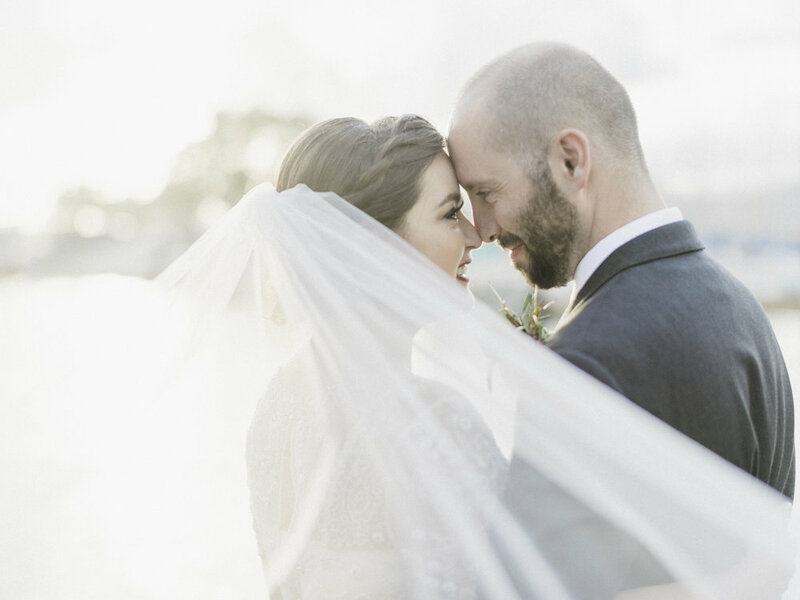 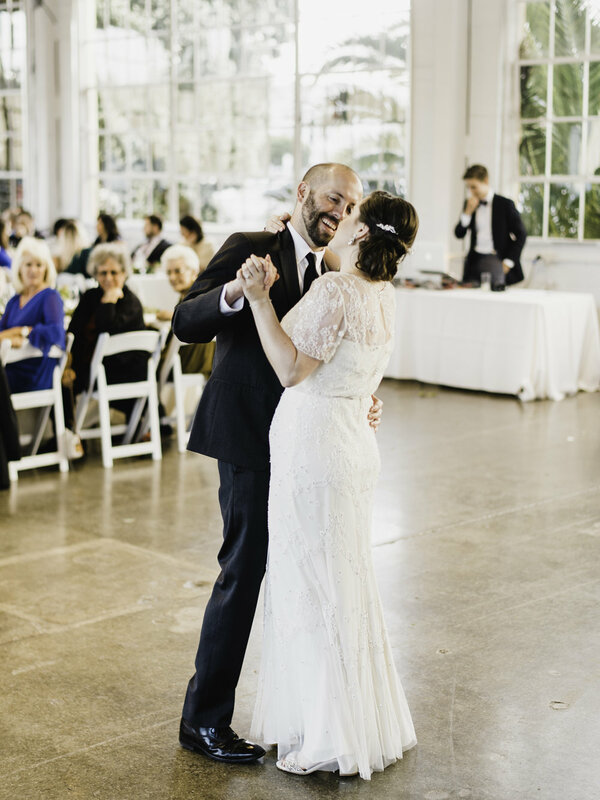 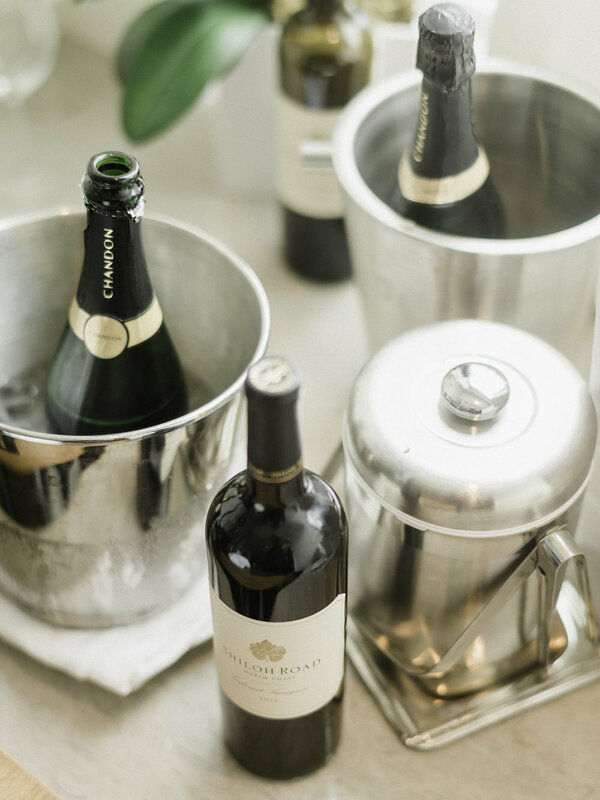 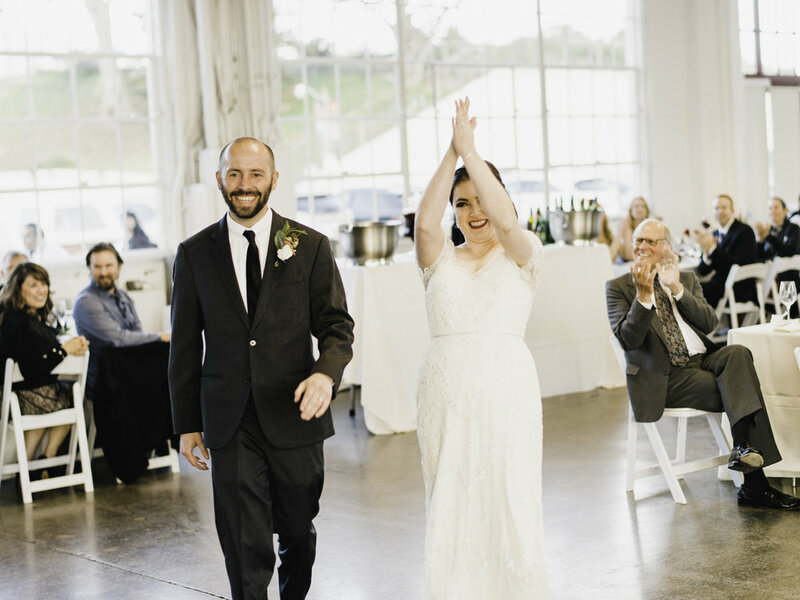 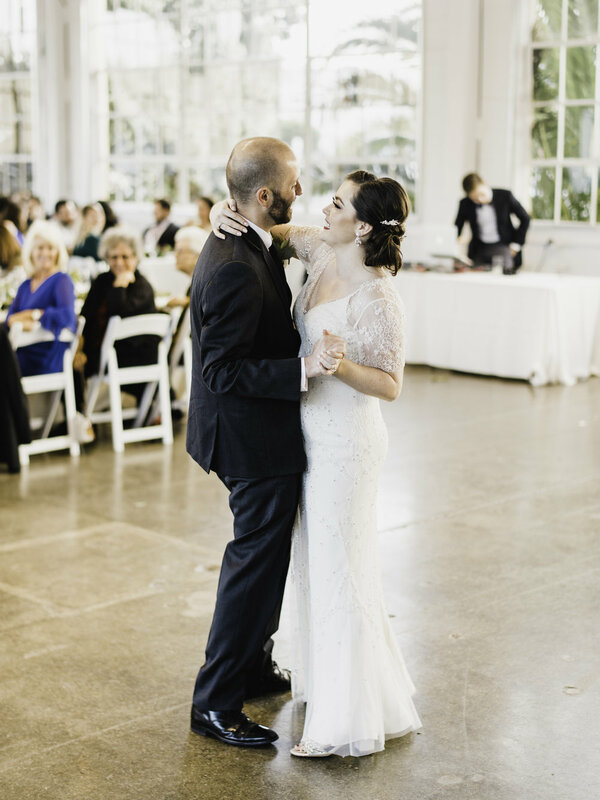 We are so excited to share this chic Fort Mason wedding in San Francisco! 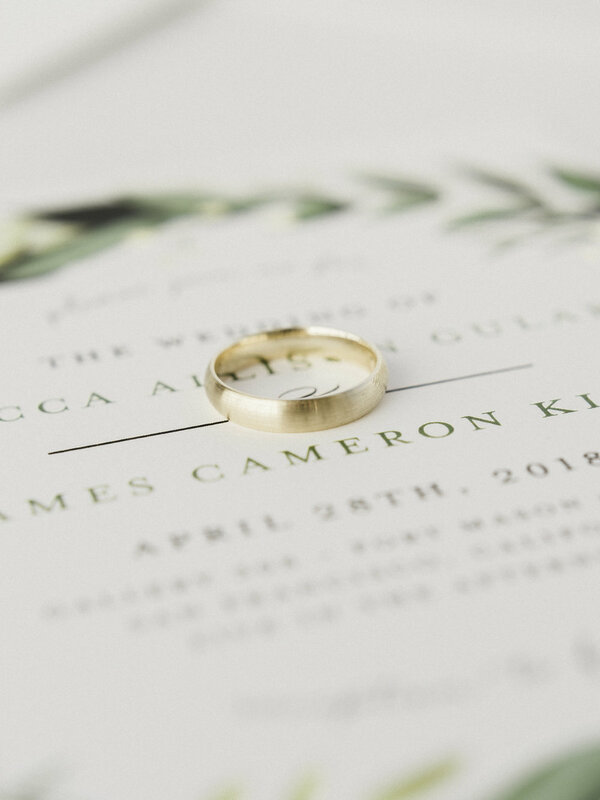 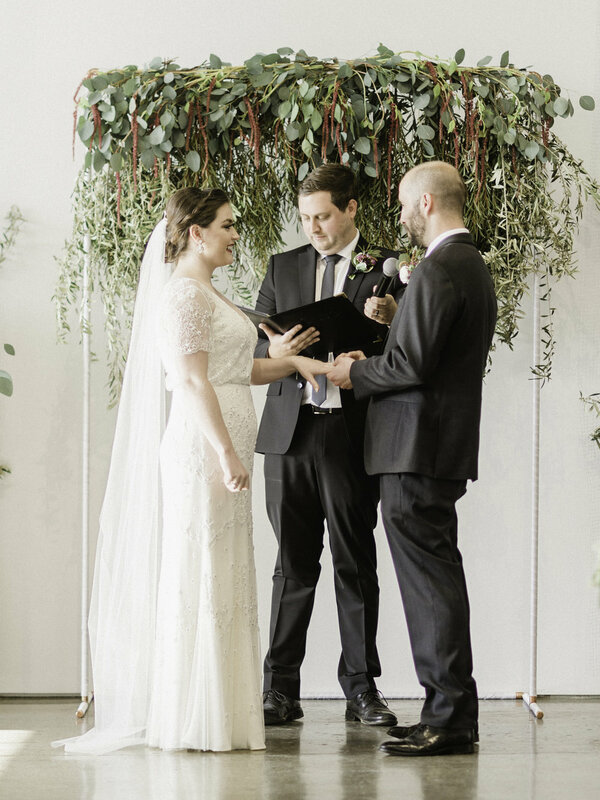 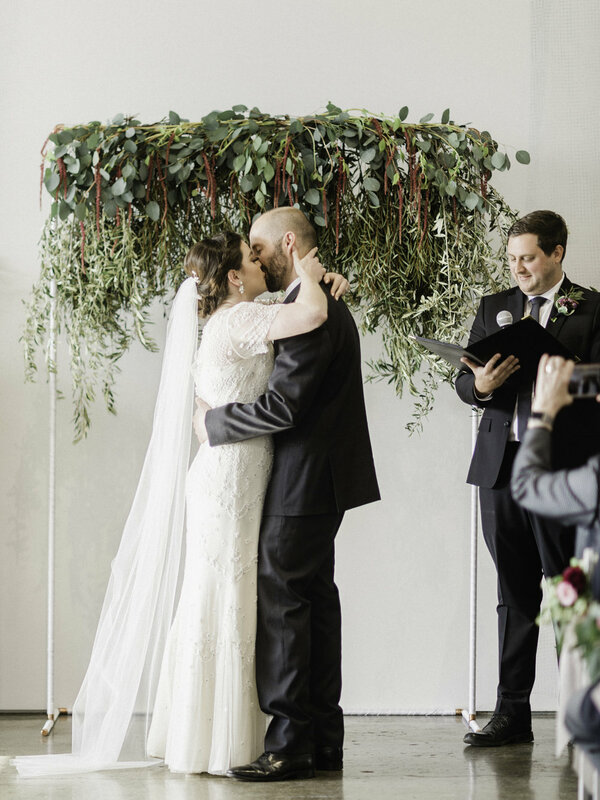 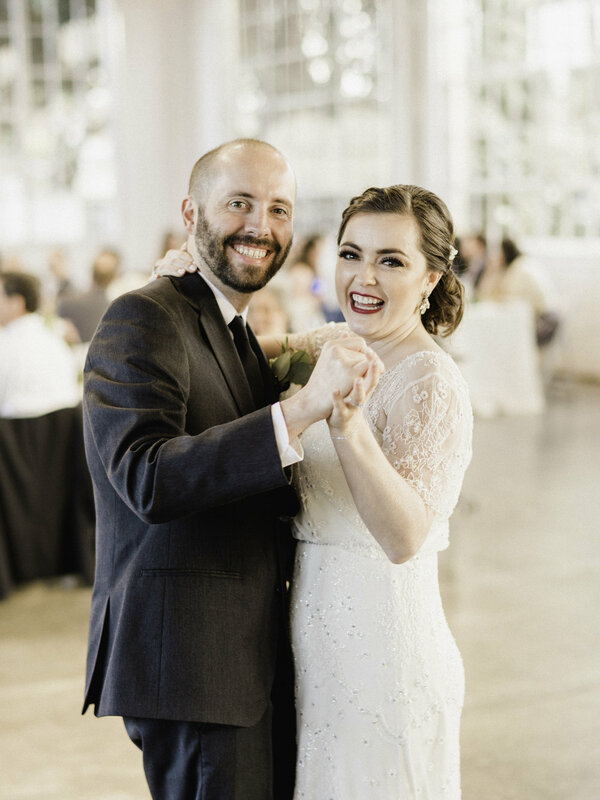 Becca and James wanted a simple warehouse wedding filled with greenery, tons of candles with an atmosphere filled with laughter - a party next to the ocean! 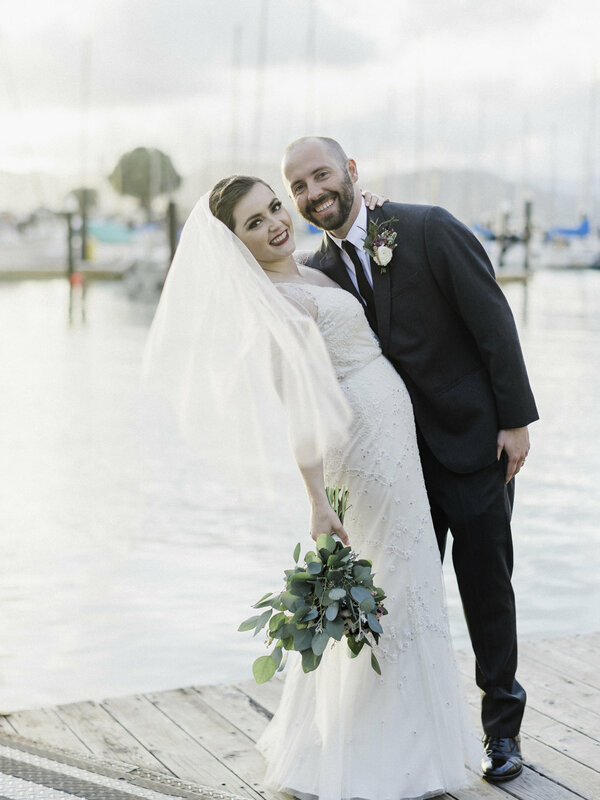 The bride adorned a vintage style dress and make up and the groom's wedding party added a pop of color with his scottish heritage back ground! 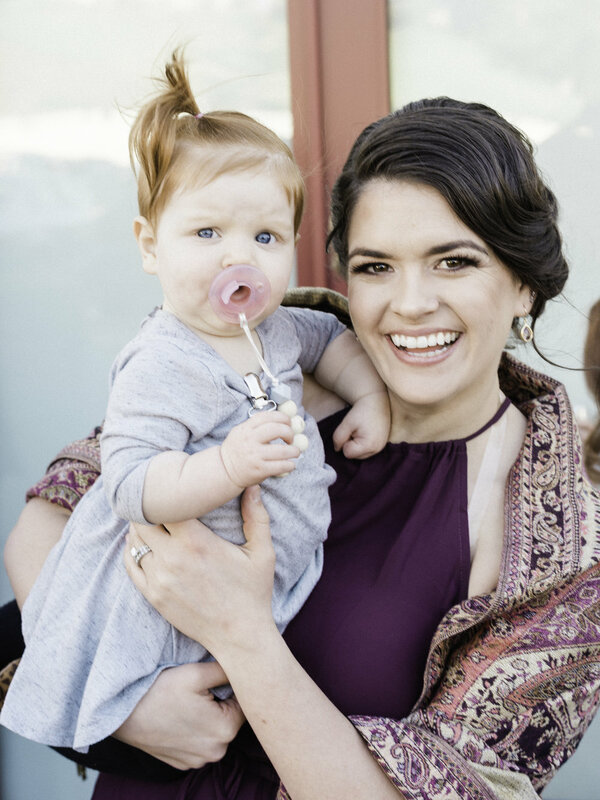 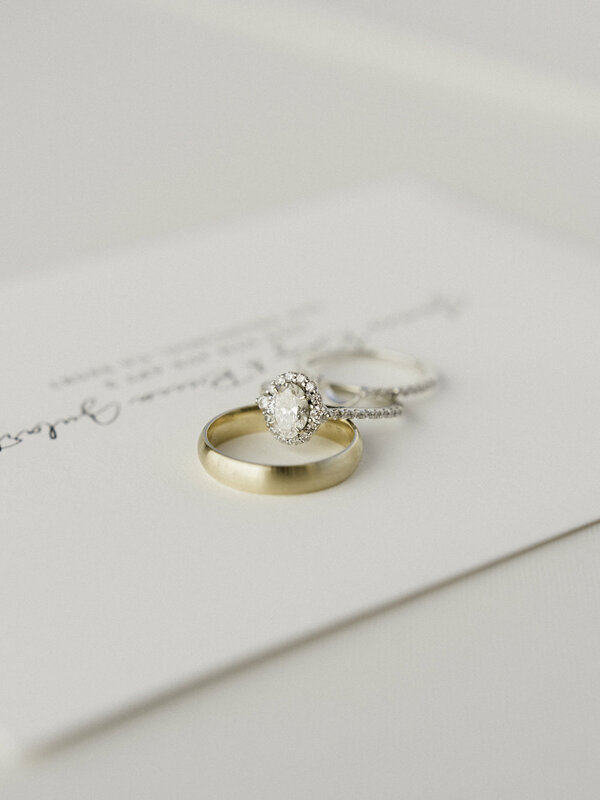 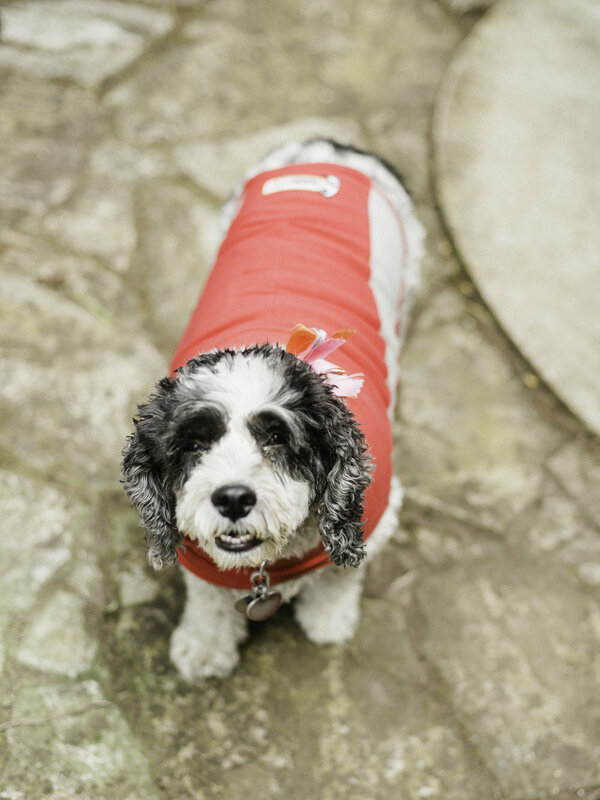 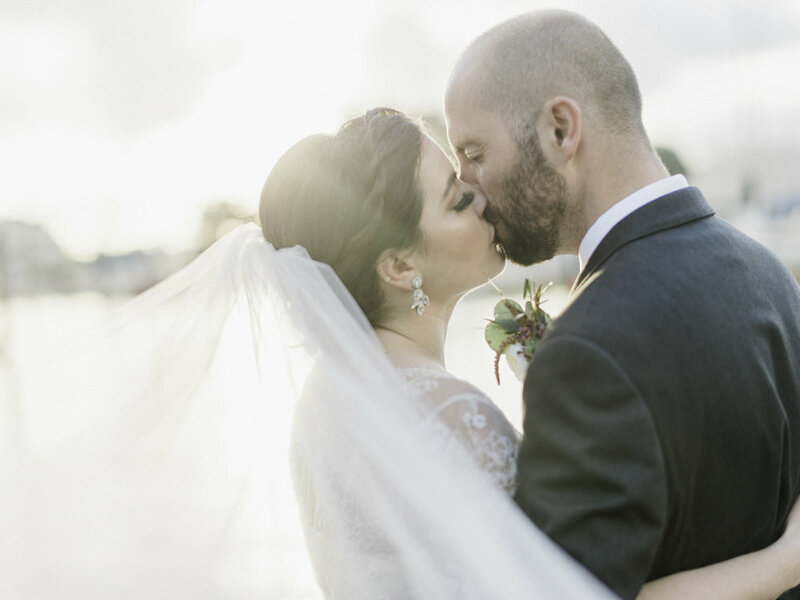 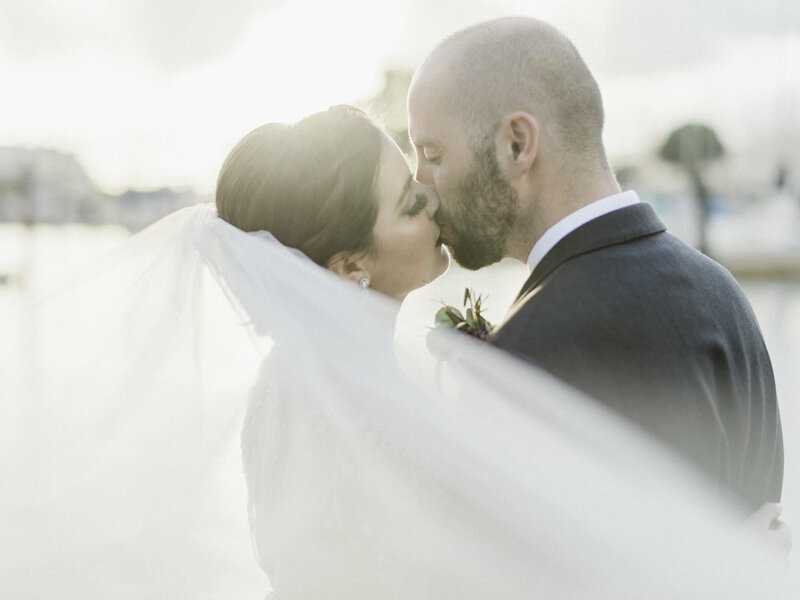 Captured so beautifully by Ditto Dianto Photography! 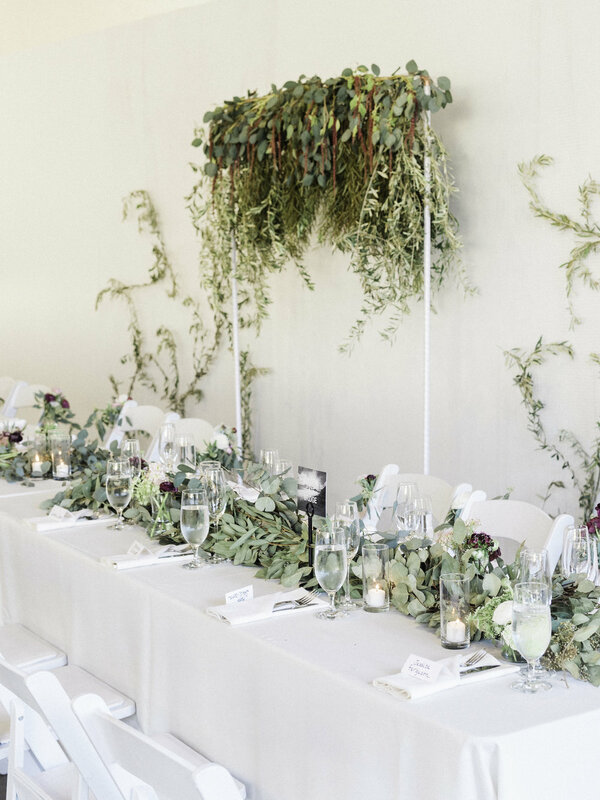 The couple made their own seating chart with black and white theme through out! 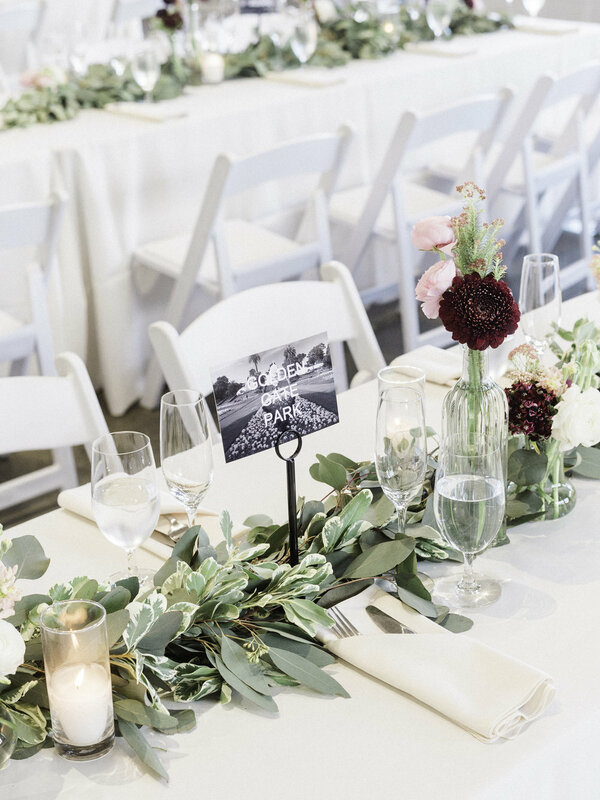 James is a photographer on his free days and they made black and white table names for their guests to admire his work! 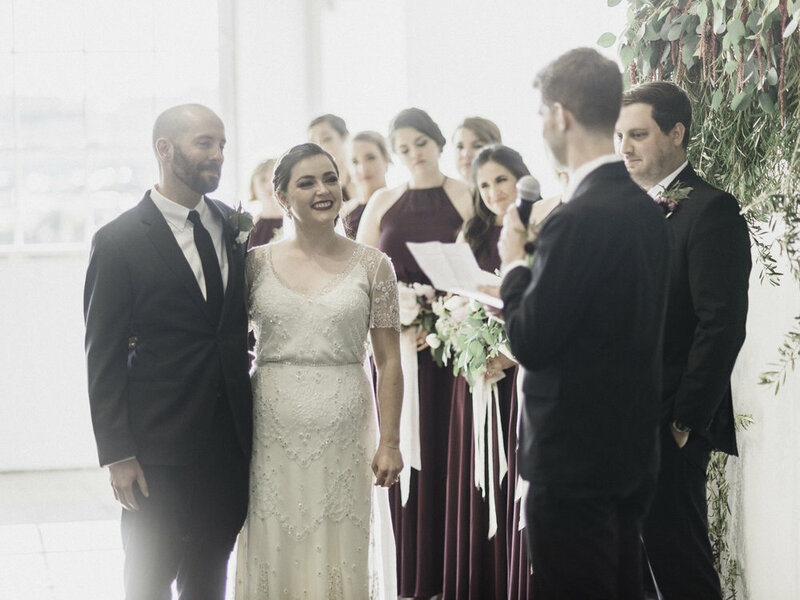 With the bride's love of purple/burgundy color splashed through out the flowers as well as matching the bridesmaids dresses! 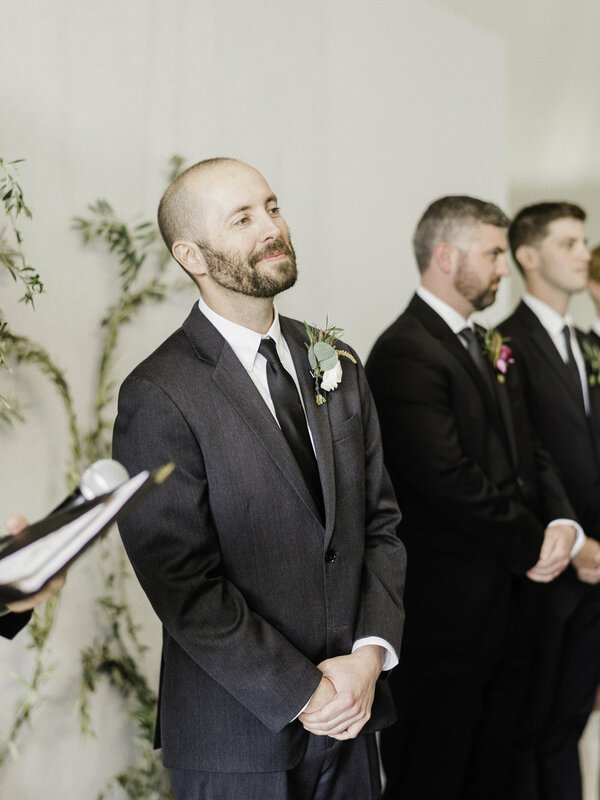 Our favorite: With James Scottish heritage a special touch to his wedding was how the groomsmen adorned traditional Scottish kilts! 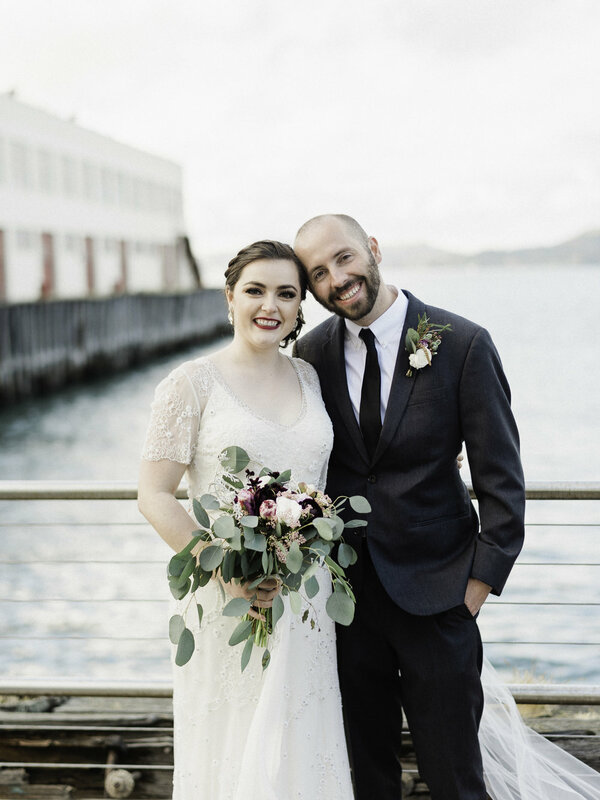 Green plaid went so well with such a unique and fun couple! 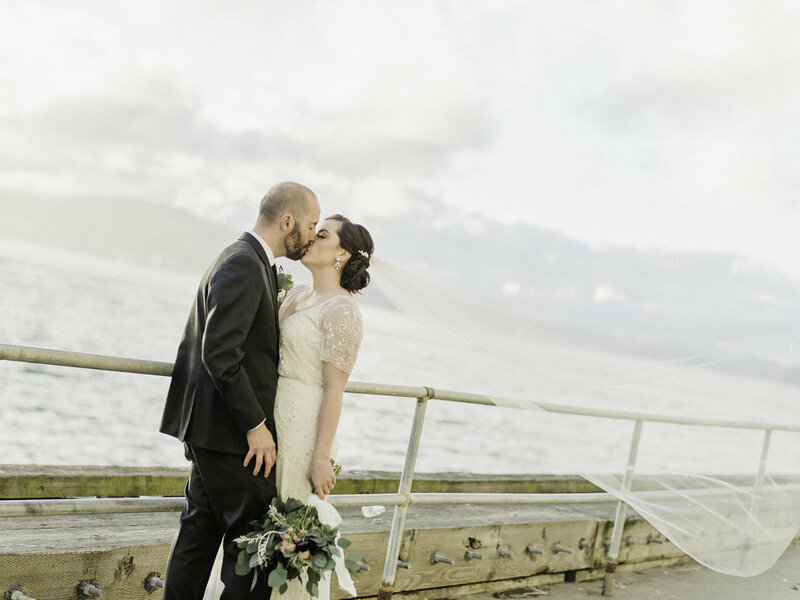 Hint: If you ever wondered why photographers call it "The Golden Hour" Light and as a planner I always sneak in about 20-30 mins of sunset pictures for the couple because - well just look that these bride and groom portraits on the pier! 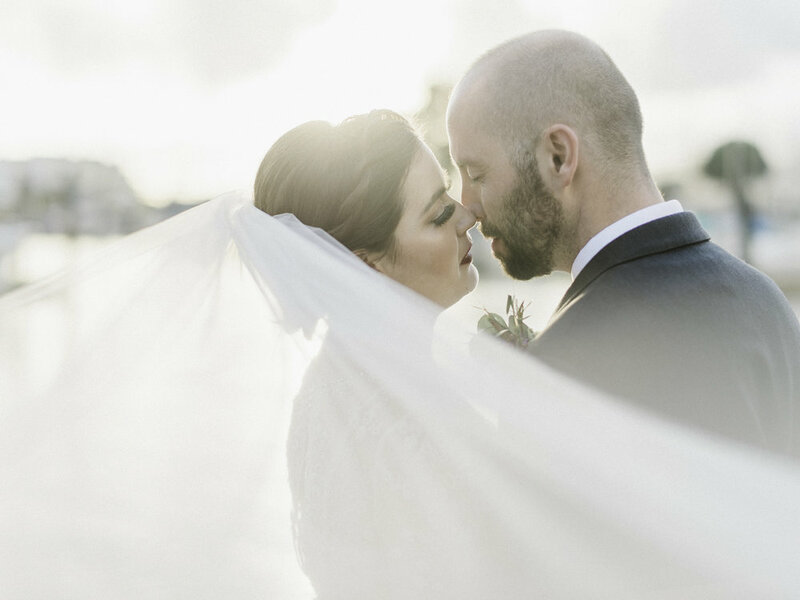 - the light is so deliciously romantic!